This natural and certified non-invasive treatment delivers visible lifting, plumping and wrinkle-smoothing results to give your skin back its youthful V-shaped contours. 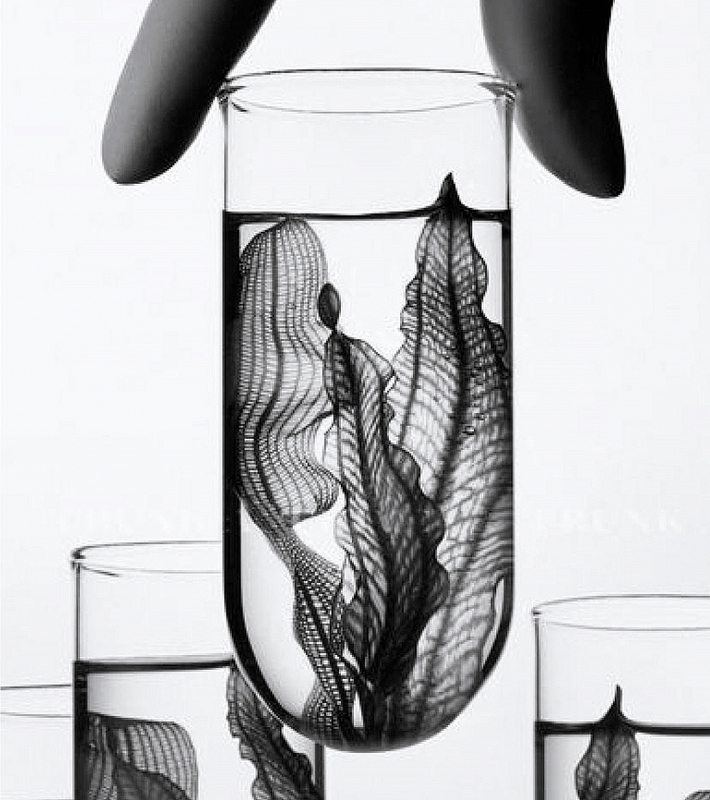 Firms and supports the skin and its underlying tissue, improves the production and structure of the collagen network. The luxurious, creamy texture divinely nourishes and comforts the skin leaving it smooth and silky soft. Apply to clean face and neck. Wipe off after 15–20 minutes. Use twice a week or whenever your skin craves it. Can be used as a cosmetic therapy to support and complement other beauty treatments. Suitable for all skin types. Avoid contact with eyes. You might not be ready or even up to skin filling, but for RE:GENE you surely will. A POWERFUL FUSION OF REVITALISING BIRCH WATER, BIOTECHNOLOGICALLY DERIVED AMINO LIPID AND CELL REPAIR BIO-COMPLEX HELPS TO RESTORE VOLUME AND SMOOTH DEEP WRINKLES, RESCUPLTING ANY SAGGING AND LEAVING YOUR SKIN PLUMP, SMOOTH AND IRRESISTIBLY SOFT. Ageing is not only about lines and wrinkles, but also the decrease in skin volume. The human face ages as a result of textural wrinkling of the skin’s surface, as well as changes in the underlying structures. Subcutaneous fat plays a significant role in youthful looks. Balanced distribution of superficial and deep fat confers well-rounded facial contours and fullness of cheeks. Defined jaw line, high cheek bones and plump, smooth and radiant surface belong to young and youthful skin. Inspired by the growing beauty injection trend, MÁDARA has created a potent yet natural and non-invasive pumping and volume restoring treatment for all types of mature skin. 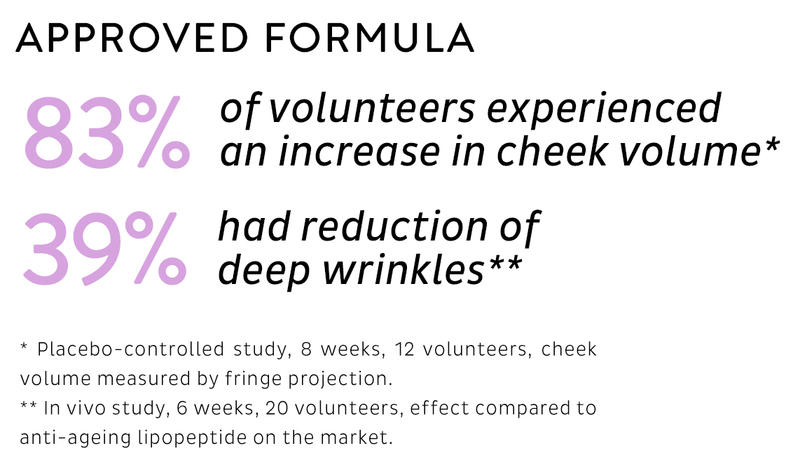 Based on biotechnologically derived amino lipopeptides and Cell Repair Bio-Complex, RE:GENE firms the skin instantly, redefines your facial contours and corrects the damage done to skin cell DNA, reversing signs of genetic and environmental ageing and minimising the appearance of lines and wrinkles. What age group is RE:GENE Volume Rebuild Lifting Mask dedicated to? We recommend using RE:GENE Volume Rebuild Lifting Mask starting from age 35+. However, feel free to start earlier if your skin starts losing plumpness and its youthful, defined contours. What's the role of birch water in RE:GENE and Time Miracle formulations? Rich in bio-available nutrients, including vitamins, proteins, amino acids and enzymes, and scientifically proven to accelerate dermal cell division rate by up to 25%, birch water helps to nourish the cells and boosts the rejuvenating benefits of other active ingredients featured in the formulation.